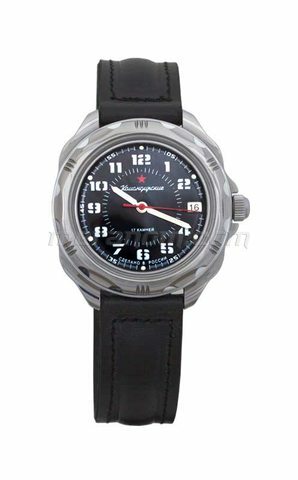 This is a very reliable and affordable watch . It has a very robust build and keeps very good time. This watch is quite unique and is a good keep. its a shame that these watches do not get the attention and publicity that it deserves. 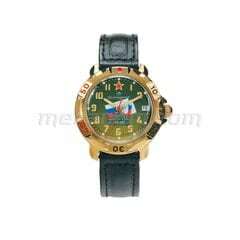 The strap supplied is of good quality but does not do justice to the watch's beauty. you will need a NATO strap to make this watch look its best.